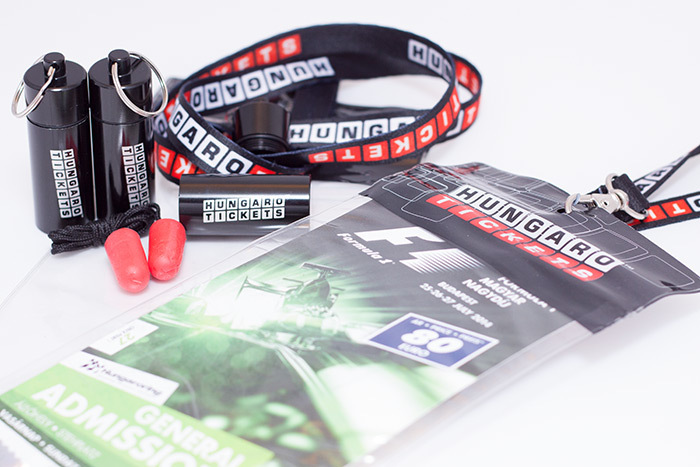 The Hungarotickets fanpackage is the recommended and proven equipment for every Formula One Fan. It can get pretty loud at the circut. 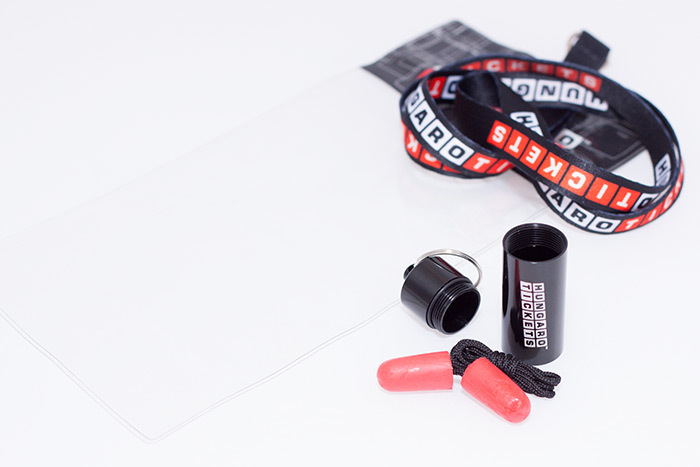 In order that you can have inspiring conversations in the evening, protect your ears with our earplugs in daytime. Even the Pros do that. The ticket crumpled in your pocket? No way. With the included lanyard and ticketholder you just hang it around your neck. Several times a day it needs to be shown at security checks. It protects the ticket and the ticket stays dry that way. 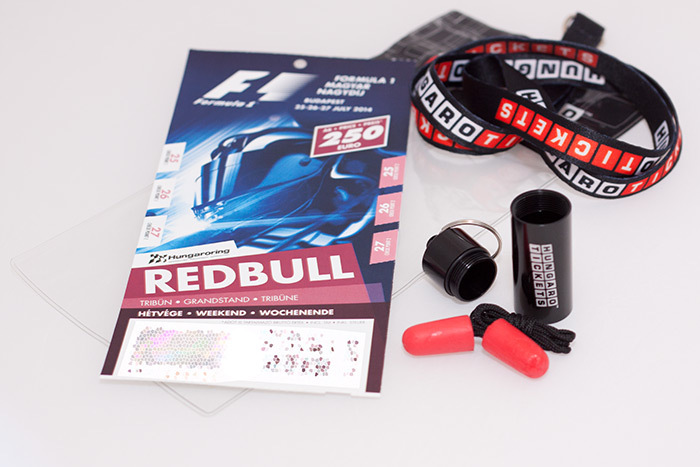 The fanpackage will be shipped together with your race tickets.